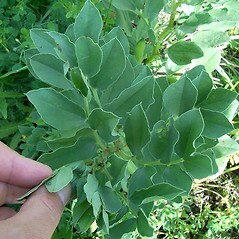 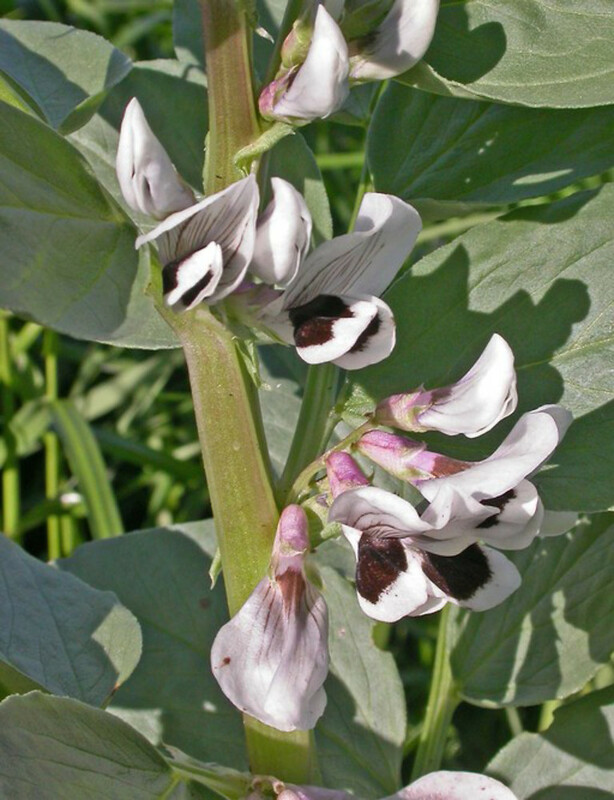 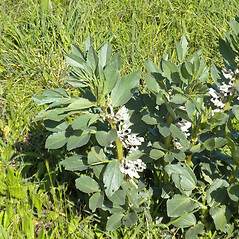 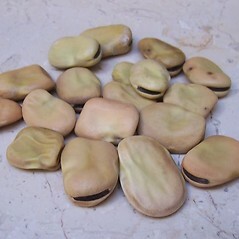 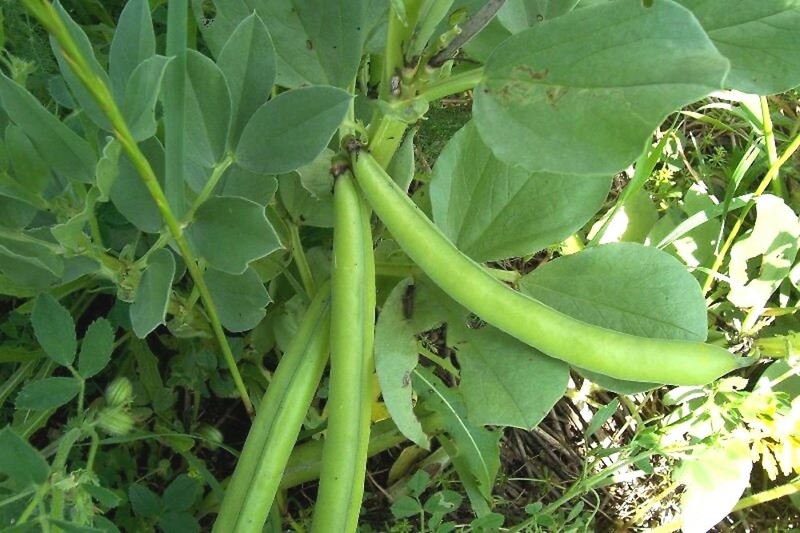 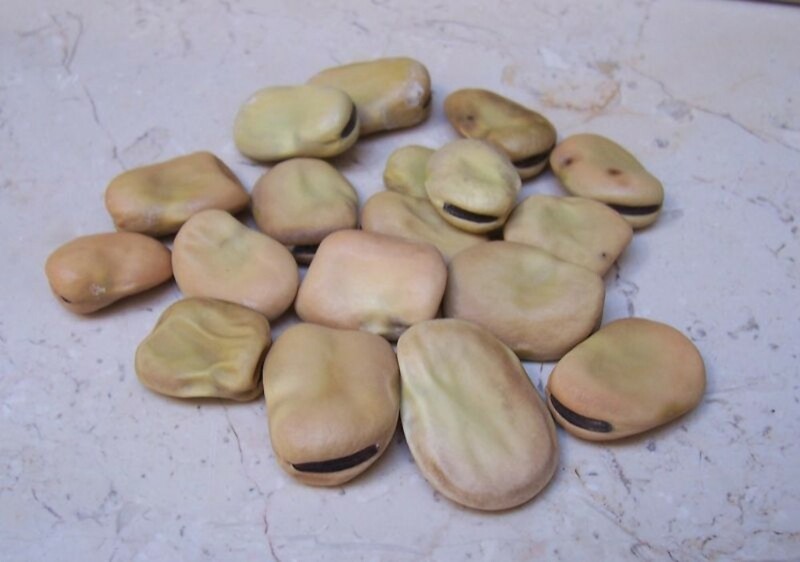 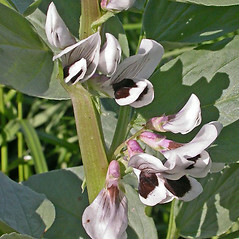 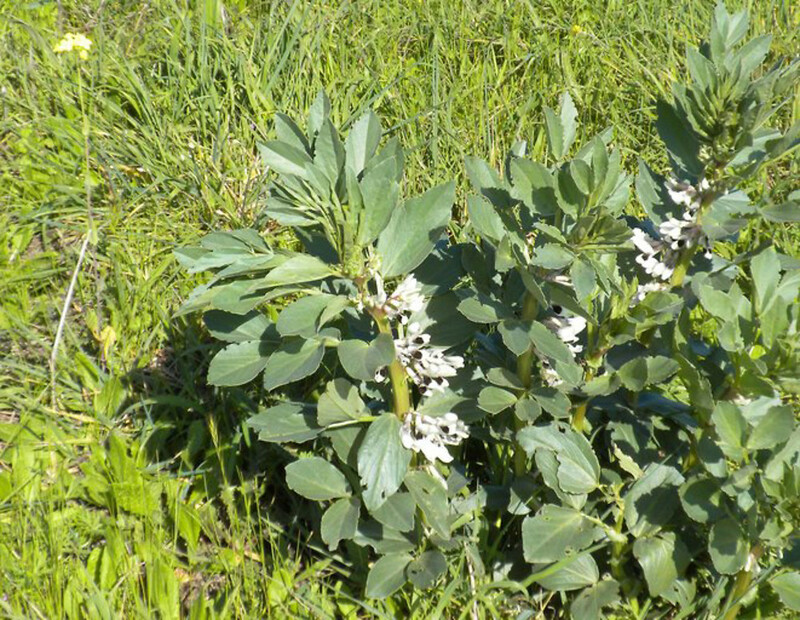 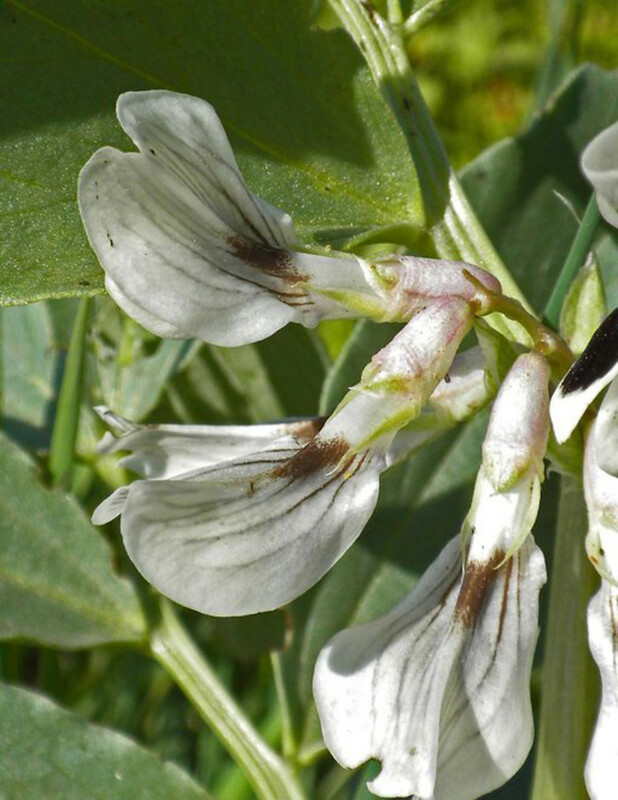 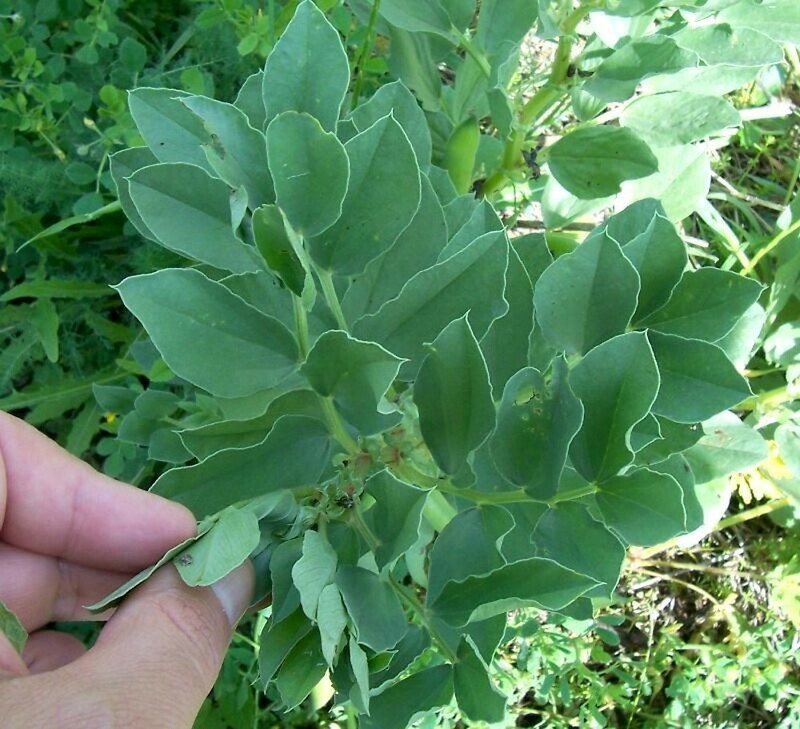 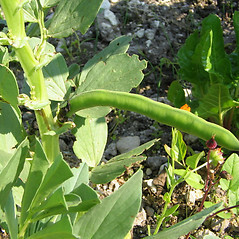 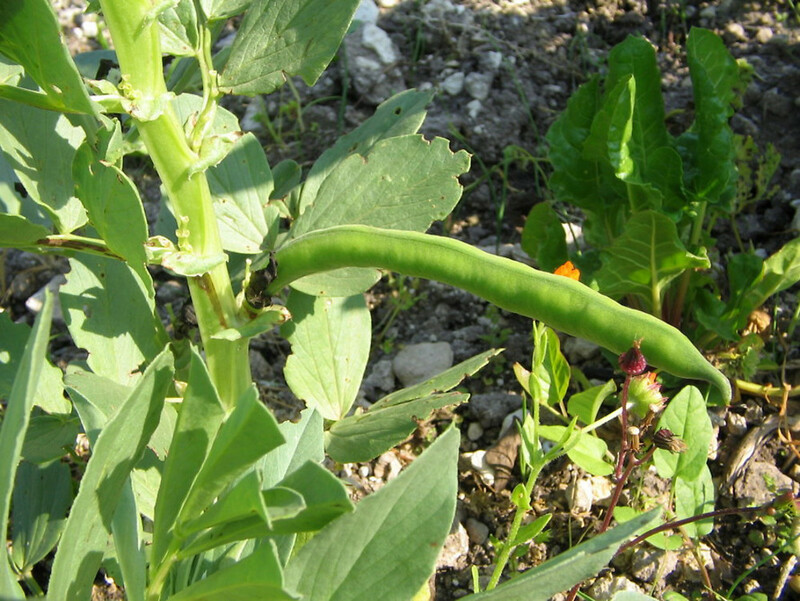 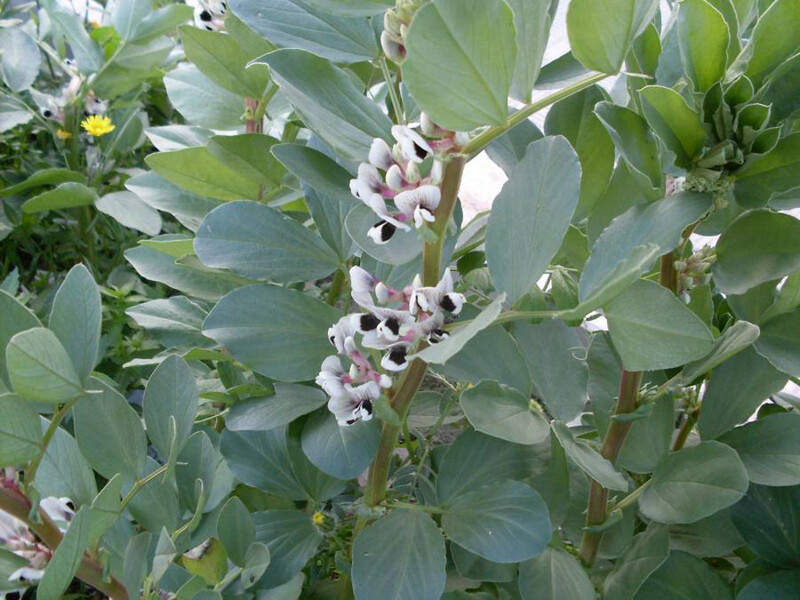 Broad vetch (also called fava bean) is widely cultivated as a garden vegetable and for stock feed. 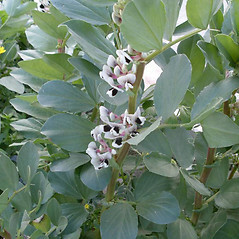 It is one of the most important winter crops for human consumption in the Middle East. 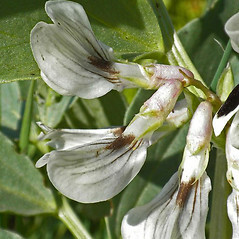 broad vetch. 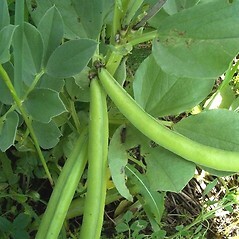 CT, MA, ME, VT. Fields, gardens, areas of cultivation.